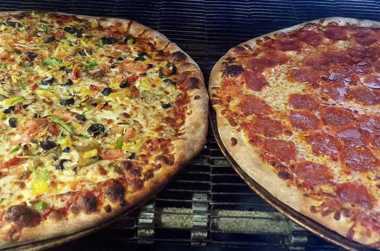 Scratch-made, hand-tossed pizzas, salads, ice cream and cold beer. Find us in Ohiopyle's Historic School House! Dine-in or Take-out ONLY. Limit one coupon per visit.